✓ MailApp: The archive/restore options in the app are now role based, the administrator can fine tune these functions on a user level by assigning the correct role to users. 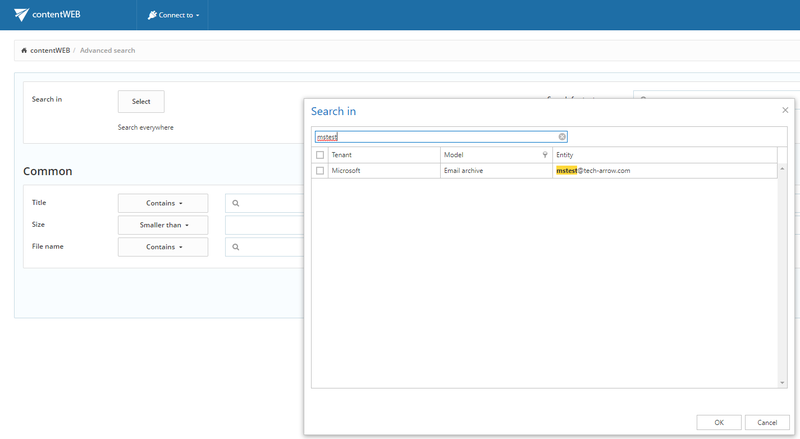 The new mail app provides searching through the accessible mailboxes. It provides the same rich search experience and uses the same search syntax as the other contentACCESS applications. Mail app is now enabled in compose mode as well and allows to share emails and attachments as direct file or as a link only. It also allows to share the whole search result as a link. ✓ Advanced journaling: The journal archiving was extended in contentACCESS to allow splitting emails into mailboxes (inbox, sent items) to give the users personalized views about their emails. By default, the users will see every sent email in the Sent items folder and all received emails in Inbox folder. They get also support for all features like search, export and so on. 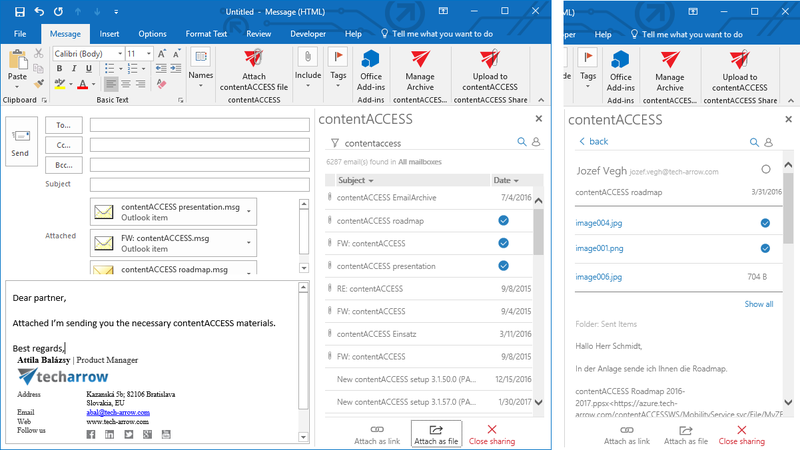 The same journal processing is supported for emails received through contentACCESS SMTP server or for the migrated emails. The mailbox archive job was extended by new options, which allow rich archiving possibilities based on journal data. This option allows to build folder structure and create shortcuts in user mailboxes for the data that was already archived by the journal job. ✓ Updated HTML shortcut template: The HTML shortcut template has now updated colors. ✓ Moving unknown shortcuts: The shortcut sync job was extended by an option to move unknown contentACCESS shortcuts missing from the archive into a separate folder. This folder can be then excluded from archiving. 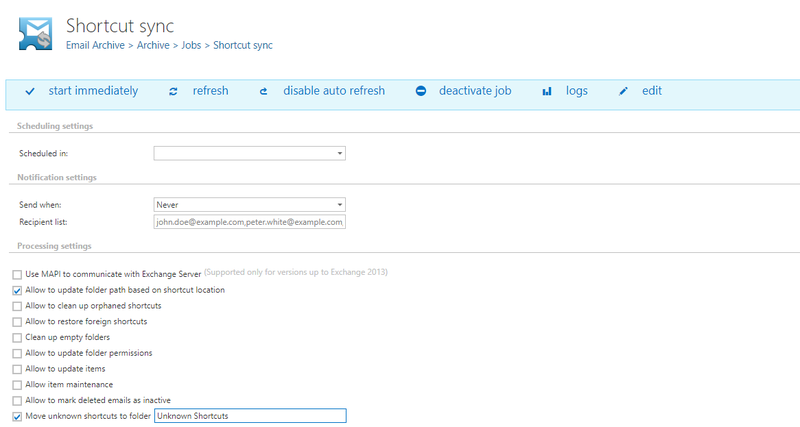 ✓ Mark missing emails as inactive: The shortcut sync job is now able to mark missing emails as inactive in the archive. This will allow the users to filter out or to exactly identify missing emails in contentWEB. This feature is optional and can be turned on or off any time. ✓ The new GDPR feature set of contentACCESS is going to help companies with reaching GDPR compliance in a simple, but great way. 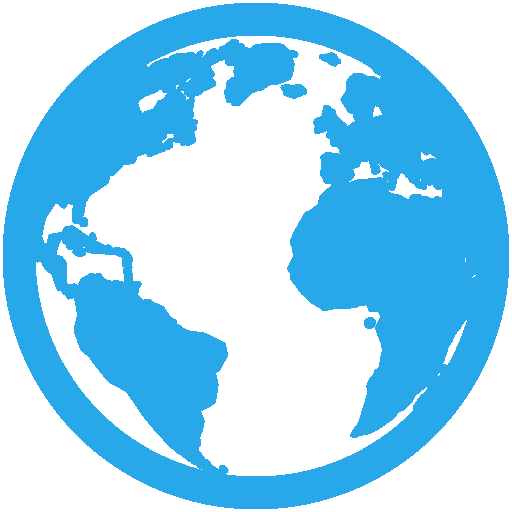 contentACCESS enables companies to full-text index all relevant data repositories and have federated full-text search across company data. This gives you the power to manage data in your organization. Finding relevant information in all internally used systems quickly becomes a trivial thing to do. The end-user tools, contentWEB, officeGATE and contentACCESS Mobile make you able to browse and search all company data anytime and anywhere. The new GDPR feature set combined with the contentACCESS Archive gives an answer to many challenges that companies will face when GDPR becomes enforceable on 25th May 2018. ✓ Export: The export manifest format was redesigned, it now contains navigation between the summary page and the detail pages. The export job was also improved to allow picking up new export tasks while a long running export is in progress. The number of parallel exports is defined by the thread count settings of the task running job. 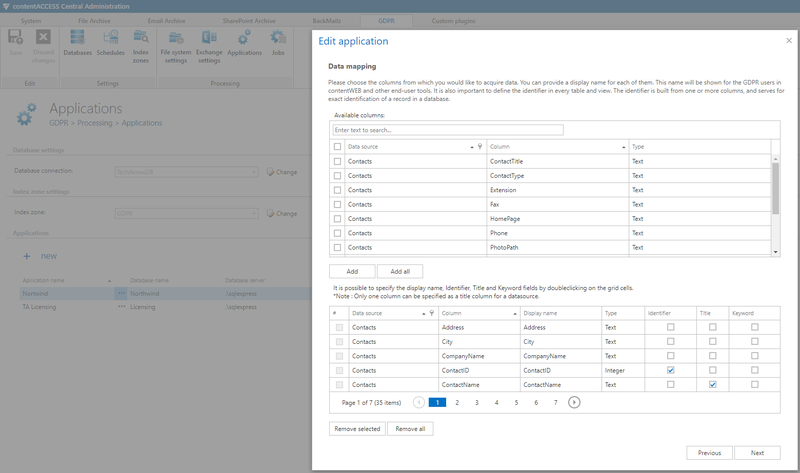 ✓ Advanced search improvement: The entity selection was redesigned to allow filtering, sorting and grouping. The list of selected entities is also displayed on the search result list page. ✓ Breaking changes: SMTP server uses a newer version of its internal database, which does not support automatic conversion. The older SMTP server databases must be converted manually. Please contact TECH-ARROW support to get help for that. ✓ Update path: Update is supported from contentACCESS version 3.1 and later. Older versions must be updated to contentACCESS 3.1 and then from version 3.1 to version 3.5. 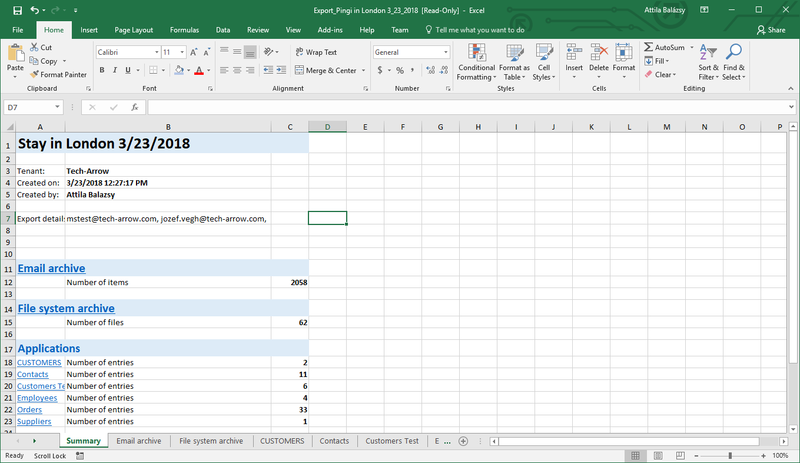 ✓ Important notes: As a result of some internal changes in the email archive shortcut format, the Outlook forms must be updated to the latest version to maintain the correct functionality.